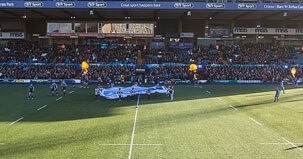 Cardiff Arms Park is the home of Cardiff Blues and Cardiff Rugby Football Club situated next to the Principality Stadium in the heart of the Welsh capital. 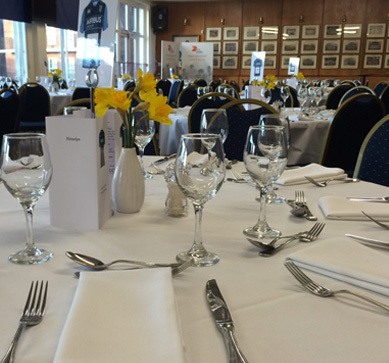 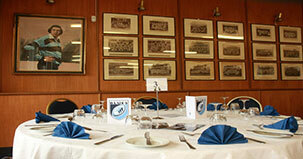 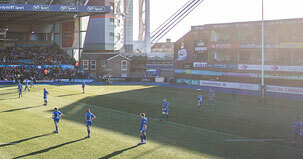 The Arms Park has been used as a rugby ground since 1881, with a cricket ground also formerly situated to the north of the site. 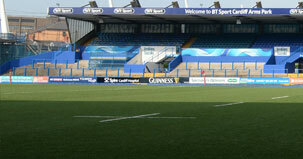 The rugby ground, which was also used by Wales, was developed over the years to incorporate new stands and became known as the National Stadium. 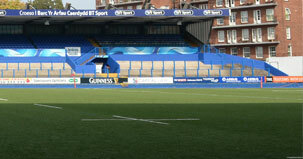 With an overall capacity of 60,000, the ground hosted the 1956 British Empire and Commonwealth Games. 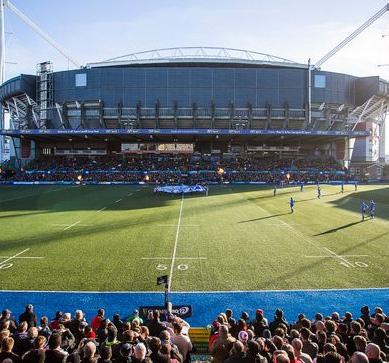 In October 1966, the world’s first floodlit game was held at Cardiff Arms Park, with Cardiff RFC beating the Barbarians 12-8. 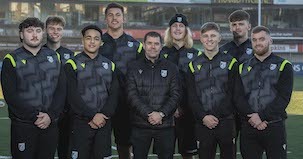 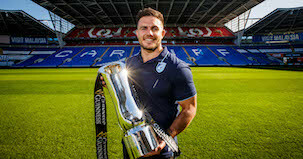 The likes of Australia, the Barbarians, New Zealand, South Africa and most-recently Uruguay have all played at the world famous Arms Park and some of the game’s biggest stars have called it home. 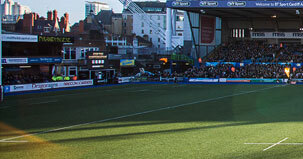 Gwyn Nicholls, whom the gates at the Angel Entrance are named after, Percy Bush, Cliff Morgan, Bleddyn Williams, Jack Matthews, Gerald Davies, Gareth Edwards, Barry John, Terry Holmes, Gwyn Jones, Dai Young and Rob Howley are among the greats of the game to have plied their trade for the Blue and Blacks. 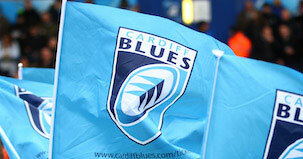 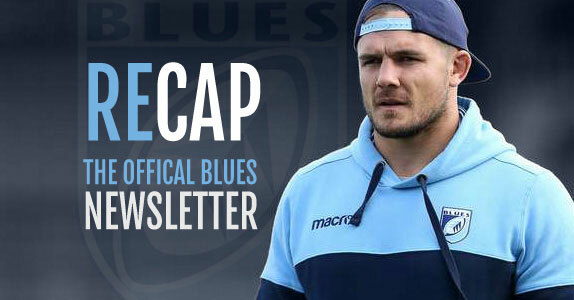 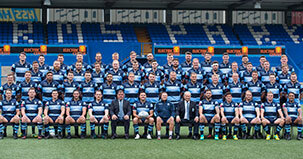 The likes of Xavier Rush, Paul Tito, Jonah Lomu, Gethin Jenkins, Jamie Roberts and Sam Warburton have also run out at the ground since the formation of Cardiff Blues. 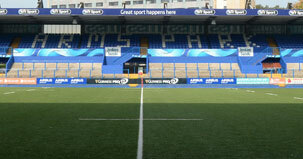 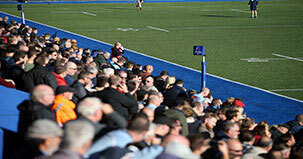 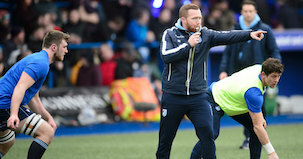 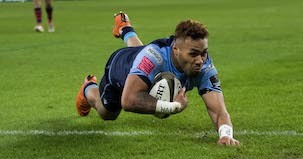 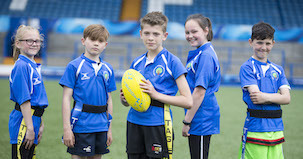 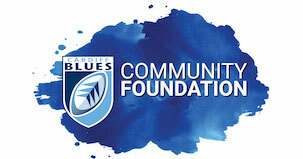 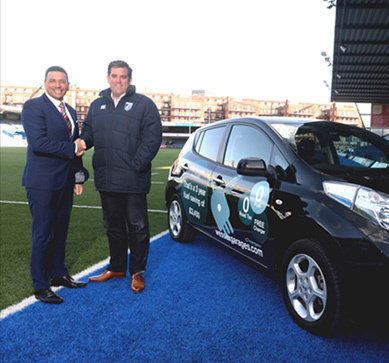 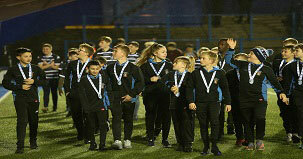 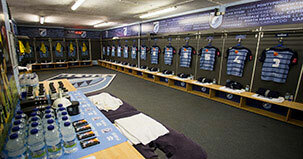 In 2013, the Blues invested in a new artificial 3G surface at the Arms Park, which provides a fit for purpose rugby and football surface as well as it being a model place to hold a range of activities for corporate and community clients.